The new millennium heralded the start of more changes for Setec. Peter and Jill Lloyd’s eldest daughter, Louise, joined the company to market and promote the Diverse Range of Power Systems. Louise saw that the company was at a stage where an injection of new customers was necessary, so her role evolved into that of sales and marketing. 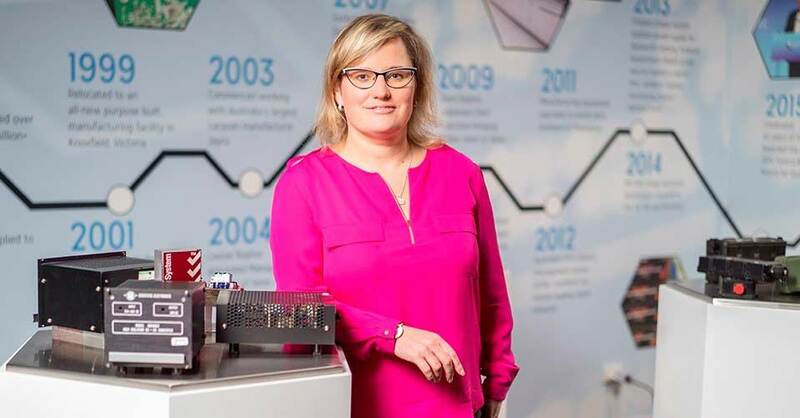 Louise settled in quickly and in 2001, brought in a number of new customers: Codan, an Adelaide-based company that specialises in high-frequency radio work, 2001; and later that same year, Wagcom. These were big wins for the company. The next windfall for Setec was Jayco in 2003. 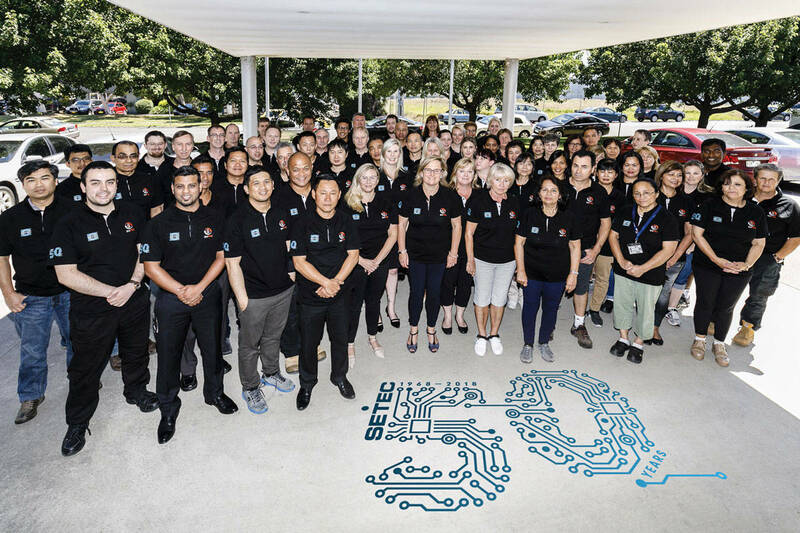 In Australia, Jayco has a 40 percent share of the caravan market, and Setec was proud to begin manufacturing its first generation of power supplies for the company. By 2004, both Louise and Setec were ready for the next step. Louise ably took up the Managing Director role, as her father, Peter, slowed down.